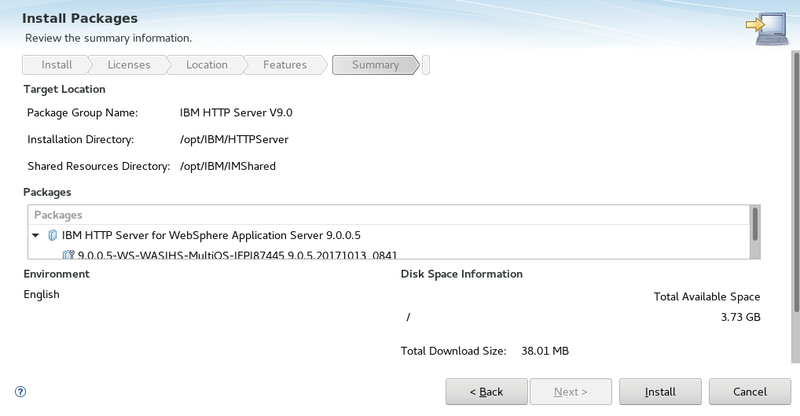 You can install the IHS web server using the GUI or the command line. 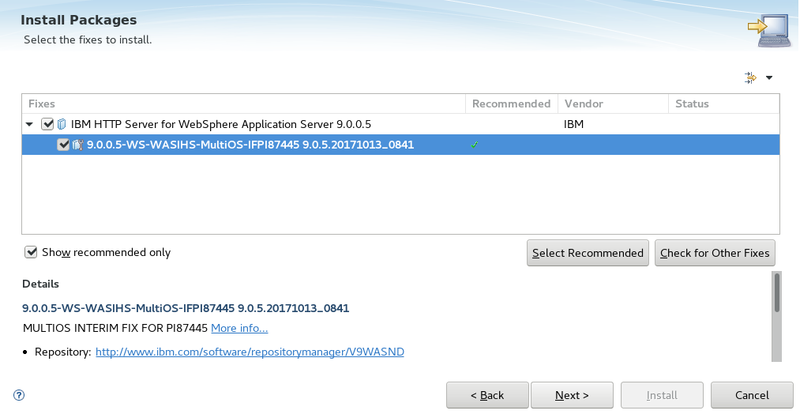 If you already have a WebSphere Deployment Manager (Dmgr) installed, the web server and web server plugin can be installed using the Dmgr. 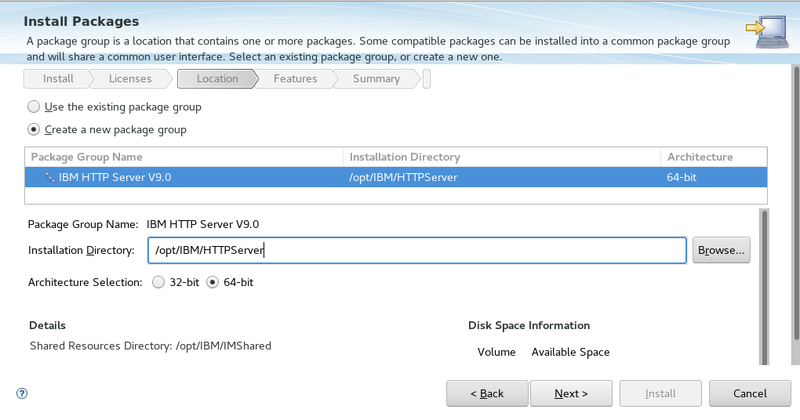 In the left panel of the Dmgr, expand Servers > Server Types > Web servers, and select New. 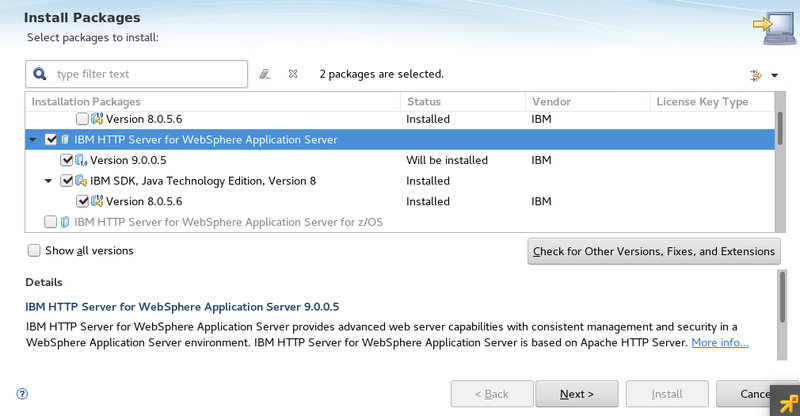 Select the node that the web server will be installed on, give the web server a name, and select IBM HTTP Server. Select Next. At Step 2, just select Next. 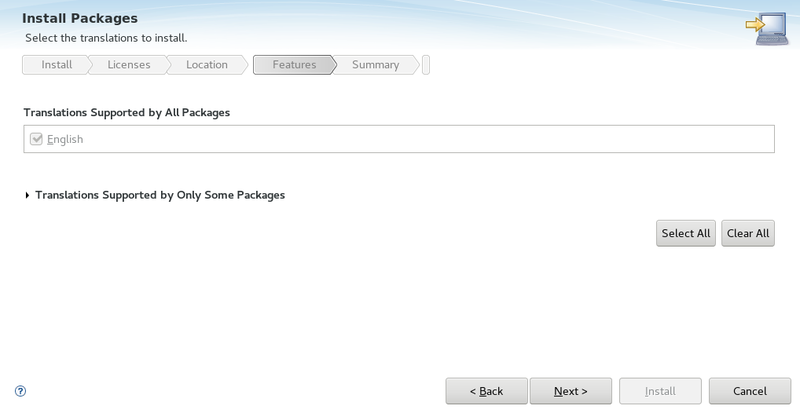 At Step 3, in most scenarios, the default selections will suffice. Select Next. Select Finish, and then select Save. The web server will be listed, and the status should be green (running). 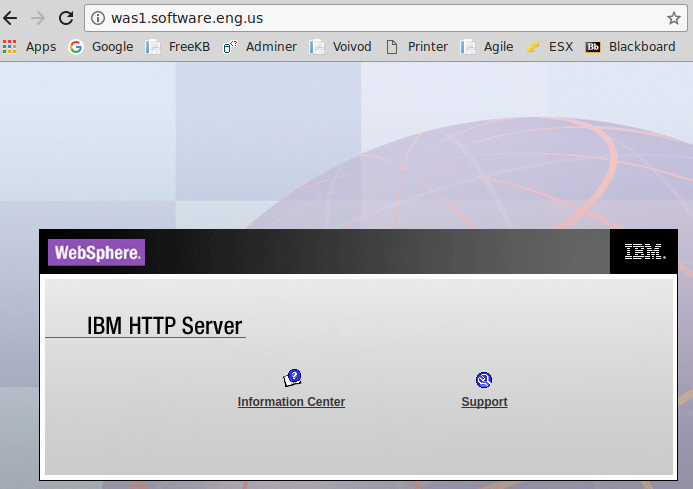 You should be able to access the web server by navigating to the hostname of the server in a browser. 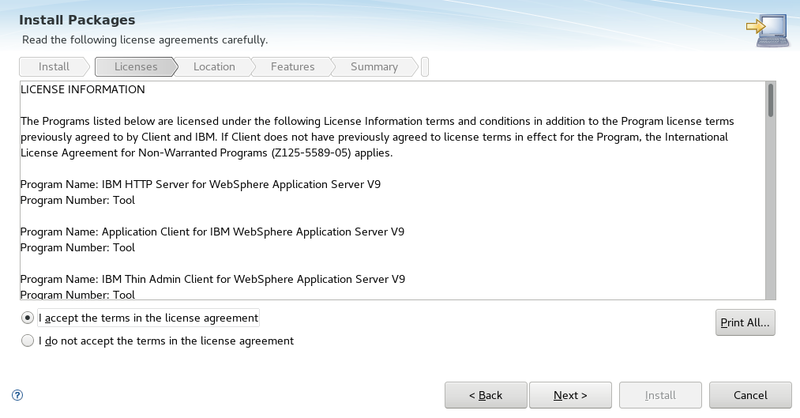 Select IBM HTTP Server for WebSphere Application Server and select Next. You should now be able to get to the web servers default home page.